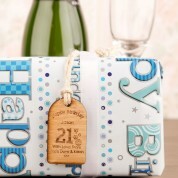 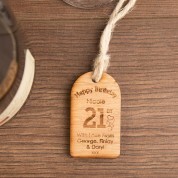 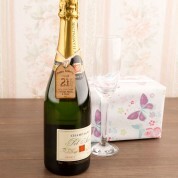 This wooden gift tag makes the perfect accessory for any 21st birthday gift. 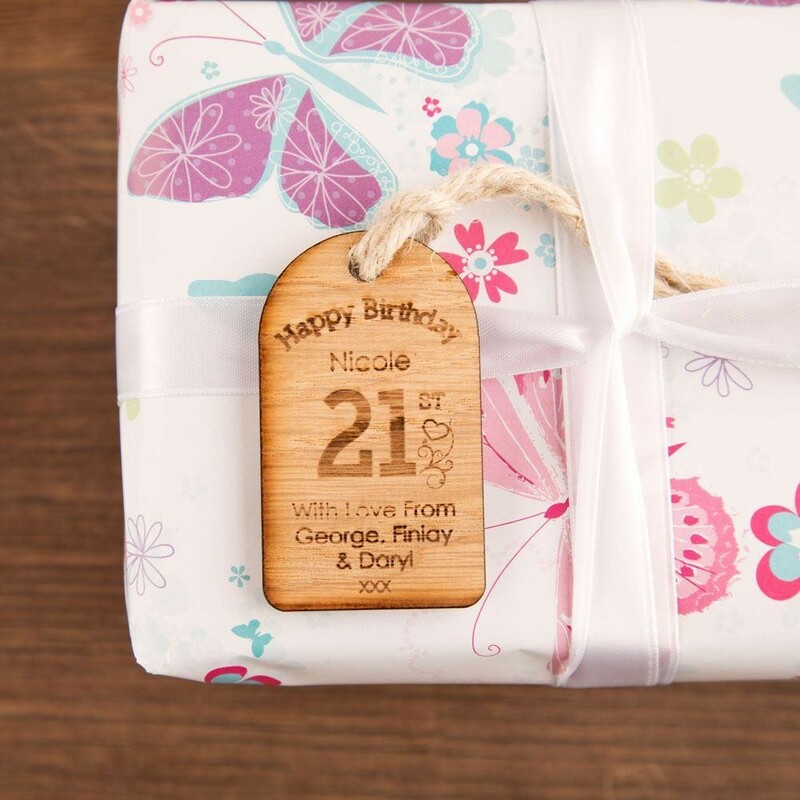 It is laser cut in house which gives the outside edges a rustic finish (rustic and wooden themed gifts are right on trend just now). 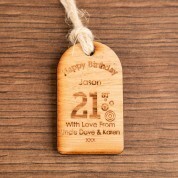 Each tag is custom made as the personalisation details are laser engraved in house. 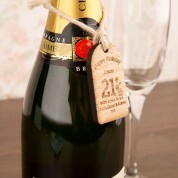 Dimensions: Approx 3.5cm x 6cm x 5mm deep.